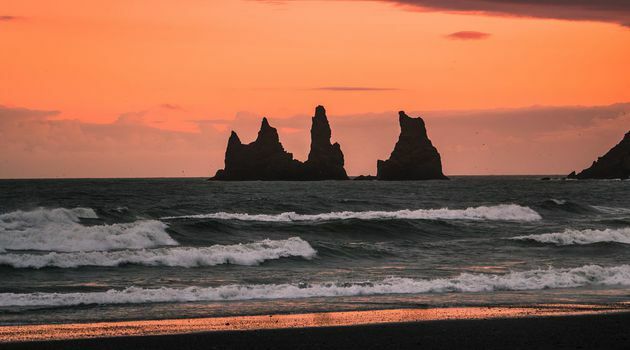 It was Led Zeppelin who once sang about Iceland “We come from the land of the ice and snow from the midnight sun, where the hot springs flow” in their famous hit ‘Immigrant song’. 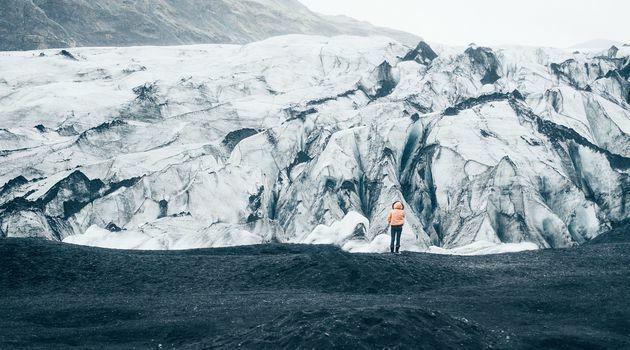 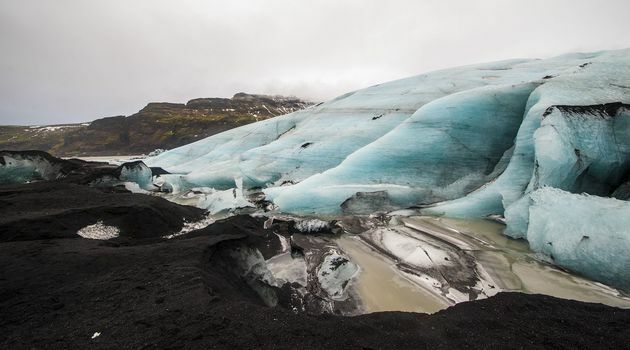 These lyrics come from the reputation Iceland has as being a country born of fire and Ice, a reputation that will become incredibly clear to you as you Journey along our countries southern coast where Glaciers and Volcanoes await you. 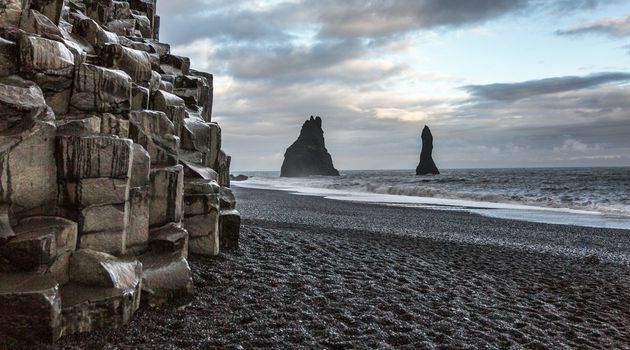 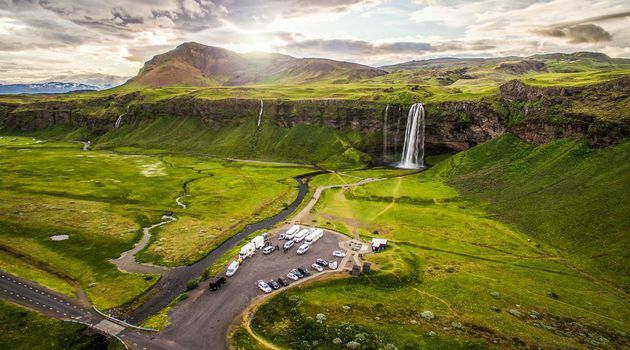 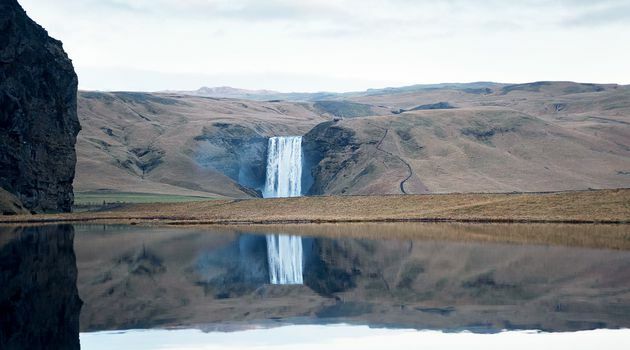 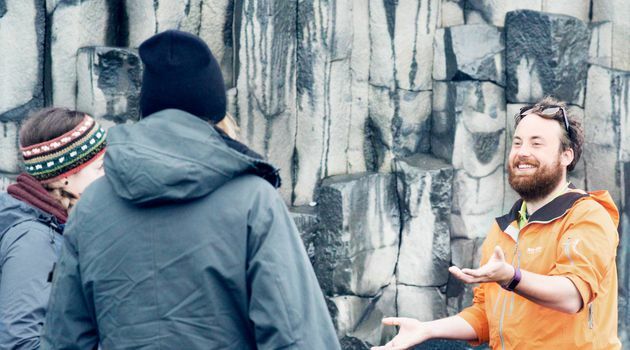 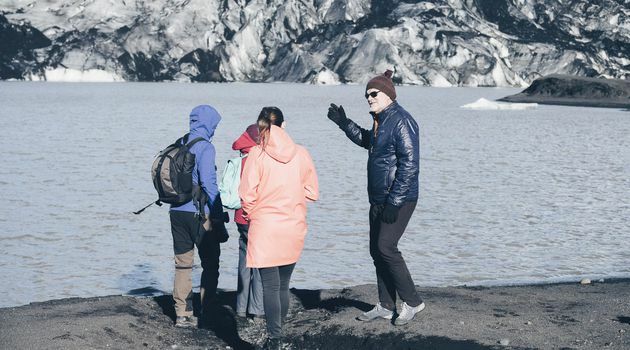 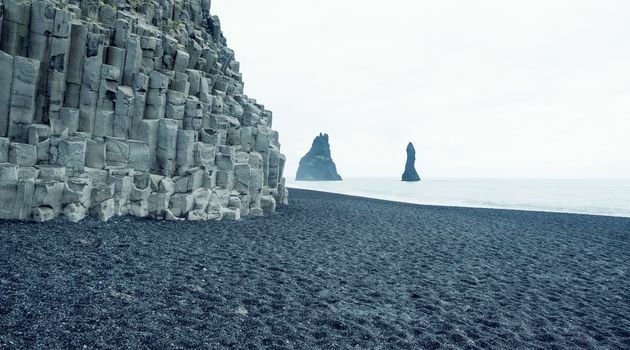 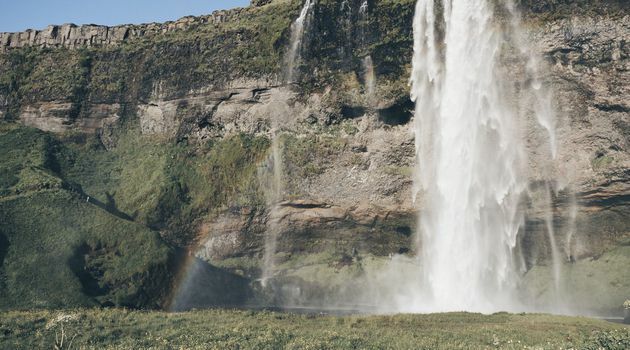 On what is perhaps one of our most popular day tours you will get to see black sand beaches at Reynisfjara, glorious waterfalls (including one with a unique surprise) in the form of Skogafoss and Seljalandsfoss, Glaciers, Volcanoes and of course the sleepy little fishing village of Vik. 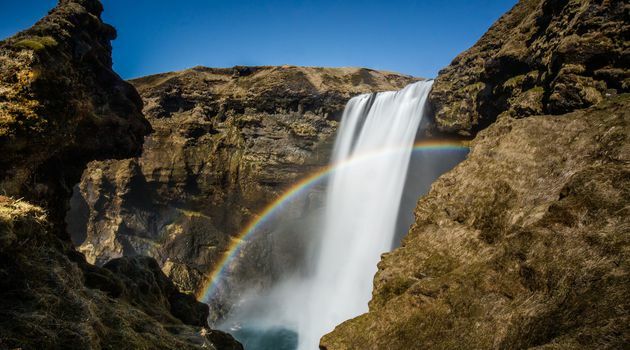 For nature lovers, this is NOT a tour to miss!